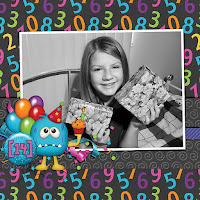 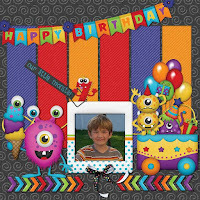 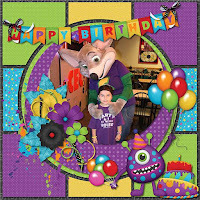 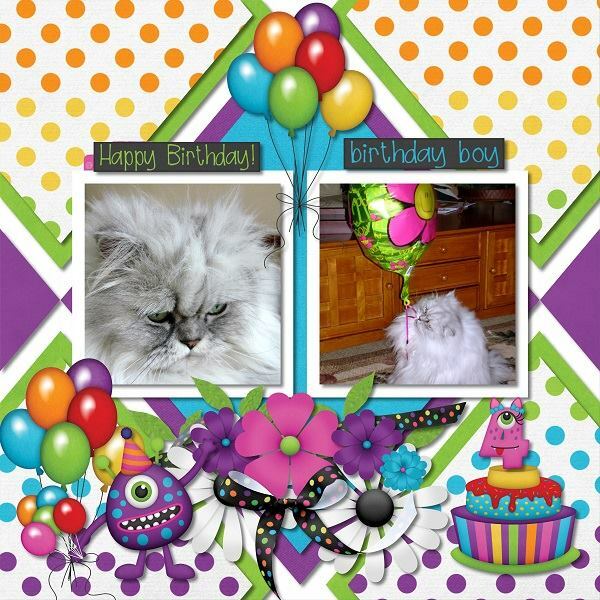 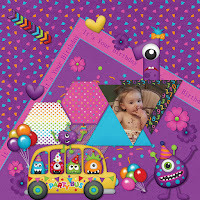 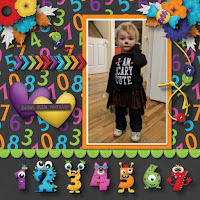 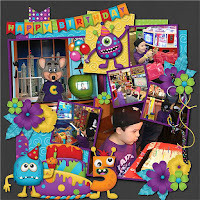 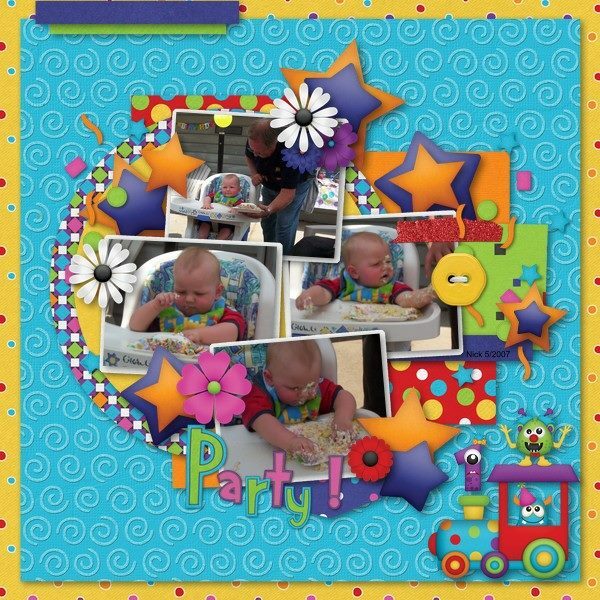 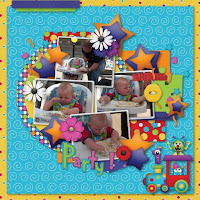 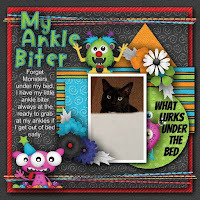 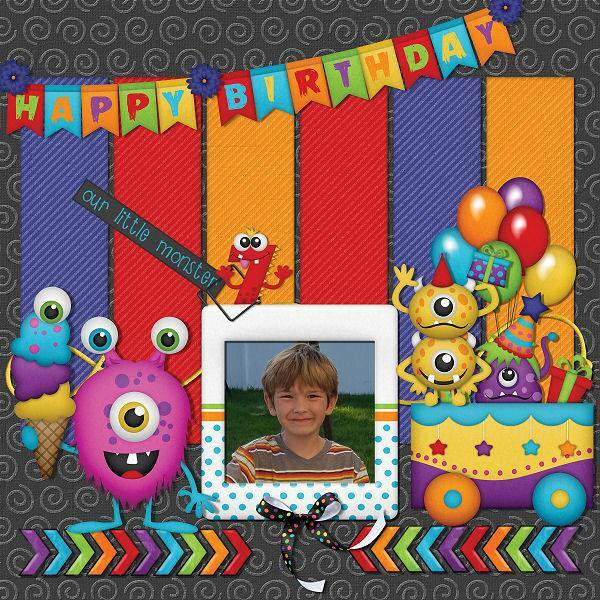 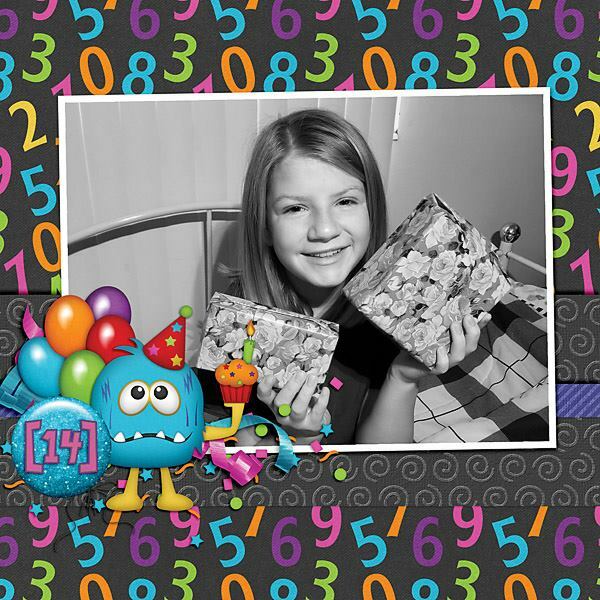 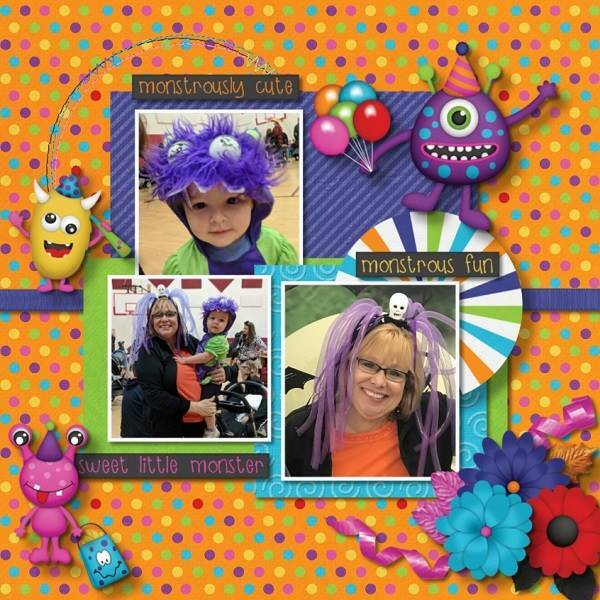 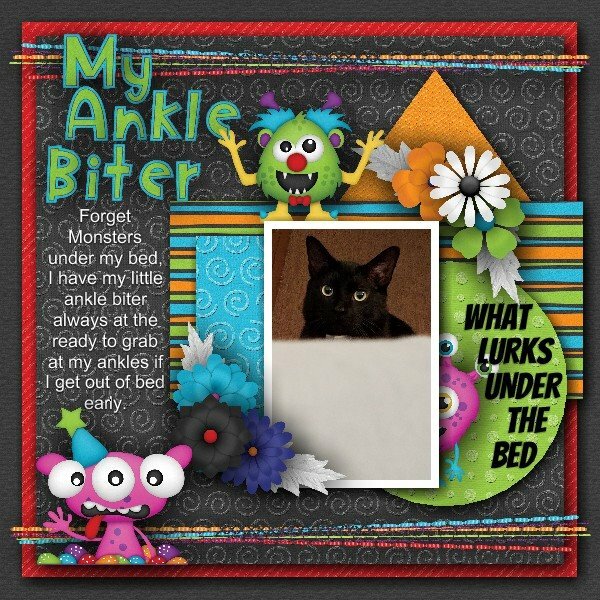 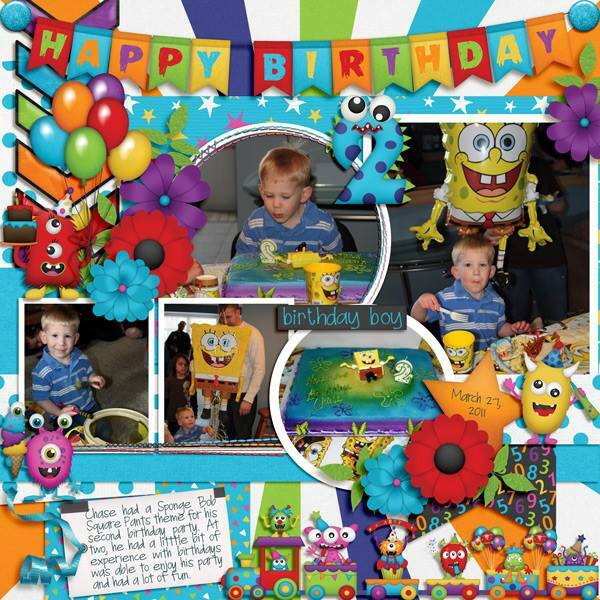 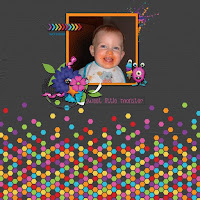 BoomersGirl Designs: "Monster Bash" - Fun New Birthday / Party Themed Kit! 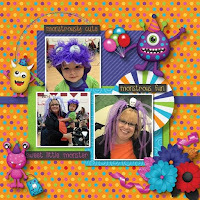 "Monster Bash" - Fun New Birthday / Party Themed Kit! 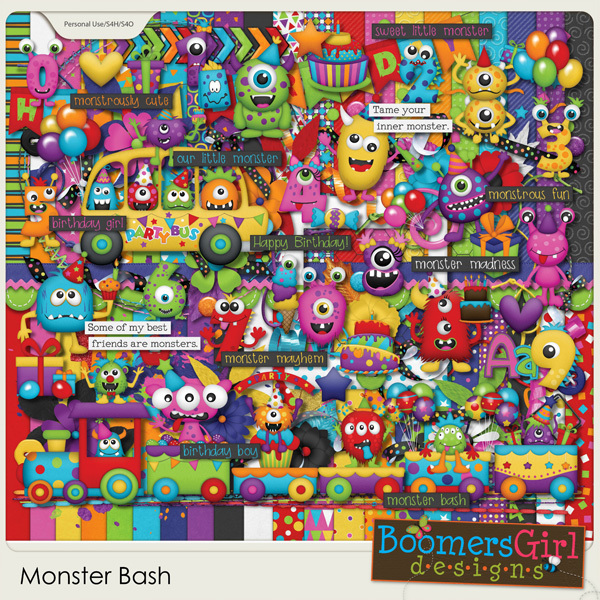 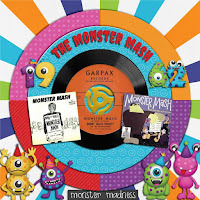 You'll have a monstrously good time scrapping with this adorable kit! The super cute monsters, whimsical birthday elements and colorful papers are perfect for saving memories of your "little monster's" birthday! 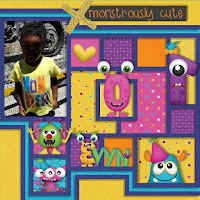 It's perfect for both boys and girls and even includes a cool party bus and a complete monster-themed train set.